Visualizing data is sometimes the best way to effectively communicate your message especially when it comes to complex data that requires a lot of explanation. 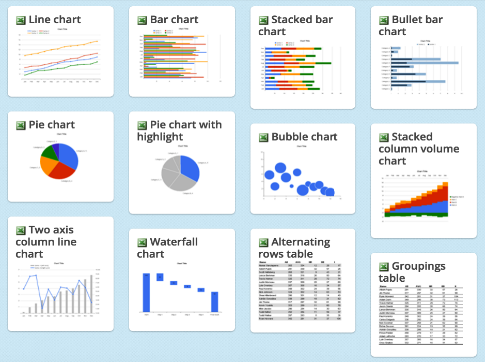 There are several tools you can use to create visualizations in the form of charts, graphs, diagrams and posters. Some examples include Infogram, Canva, PiktoChart, Google Draw and Sheets, Lucidchart and many more. 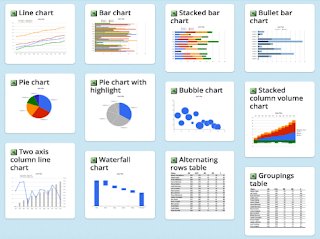 However, if you are looking for ready-made charts that you can simply download and repurpose for your own teaching situation, Chart Chooser is a great place to start with.